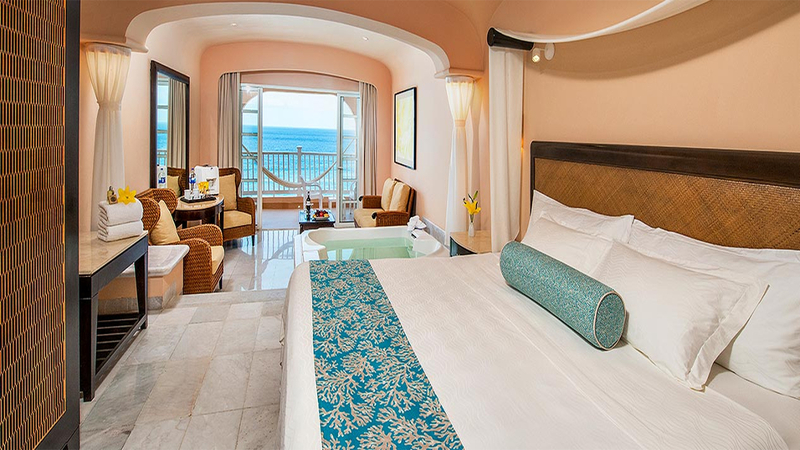 Enjoying a prime position on the island’s glistening seafront, Cozumel Palace offers a sanctuary of relaxation for your Caribbean holiday. 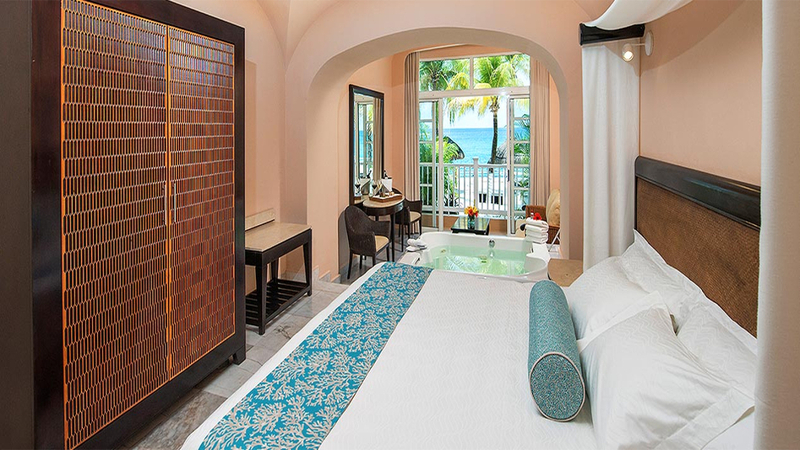 Ideal for water-lovers, the resort is perfectly placed for exploring one of the most beautiful coral reefs in the world. Snorkelling and diving tours are a must during your stay, while on land you’ll enjoy fine dining, authentic Mexican cuisines and fabulous evening entertainment. 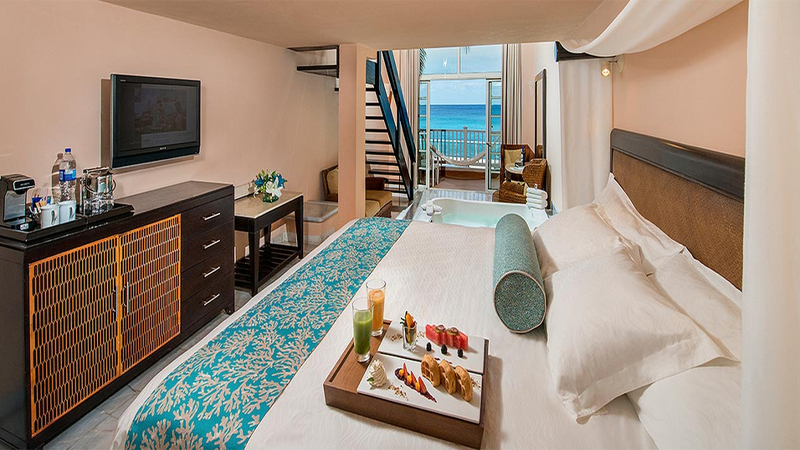 Each of the luxurious suites faces the ocean, so you can wake every day of your holiday in Mexico to the sound of the turquoise waves. 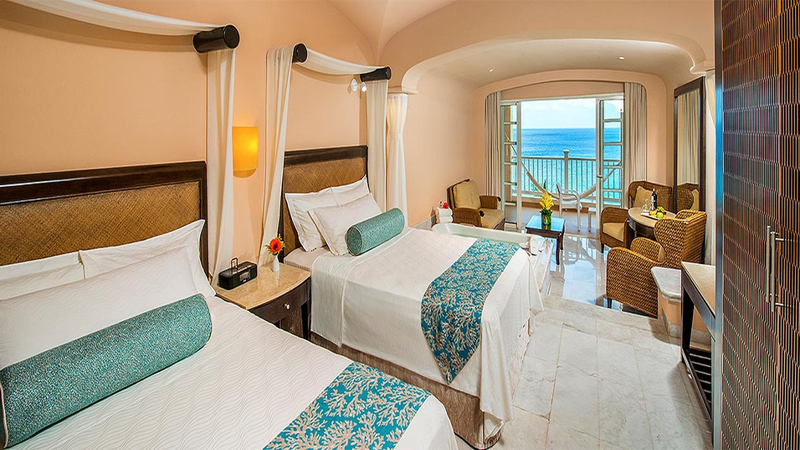 Cozumel Palace is located on the seafront, close to one of the world’s largest coral reefs, Palancar Reef. If you can’t wait for a tour, it’s possible to go snorkelling straight from the hotel’s dock. This resort is close to town, with a shopping centre and aquatic park within a 5 to 10-minute walk. Exploring the surrounding area is easy to arrange through the hotel’s tour desk. 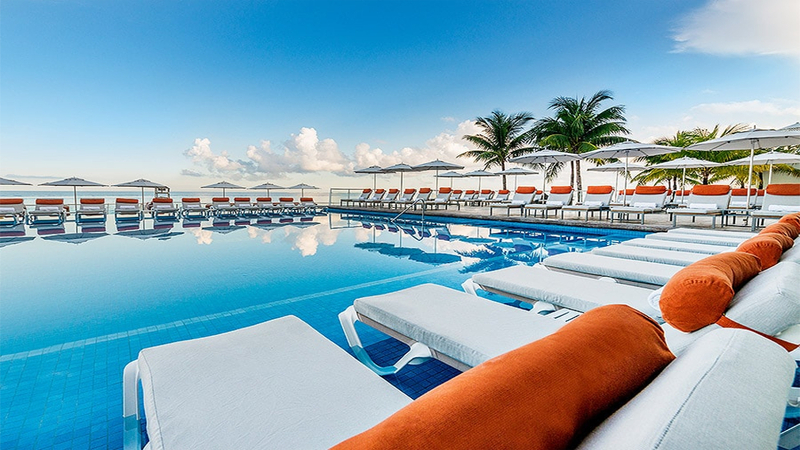 Cancun International Airport is approximately 86km away from Cozumel Palace resort.